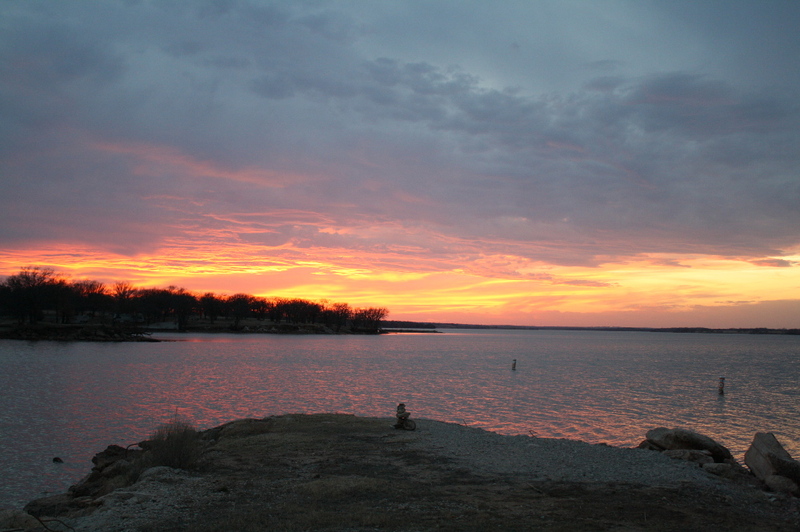 Lake Carl Blackwell, owned and operated by Oklahoma State University and located between Oklahoma City and Tulsa, has a 3,350-acre lake, 53 miles of shoreline and an 800-acre recreation area. It’s a family-friendly environment with beaches for sunning and swimming on land, and boating (including personal watercraft), sailing and fishing on the water. Large saugeye, hybrid bass and black bass are not uncommon, and you’re sure to have crappie and catfish for your fish fry! There are closed fishing docks that let you escape the hot sun in the summer and the cold and wind in the winter. For those that enjoy being on land, there is hunting and 50 miles of trails for hiking, biking and horseback riding.